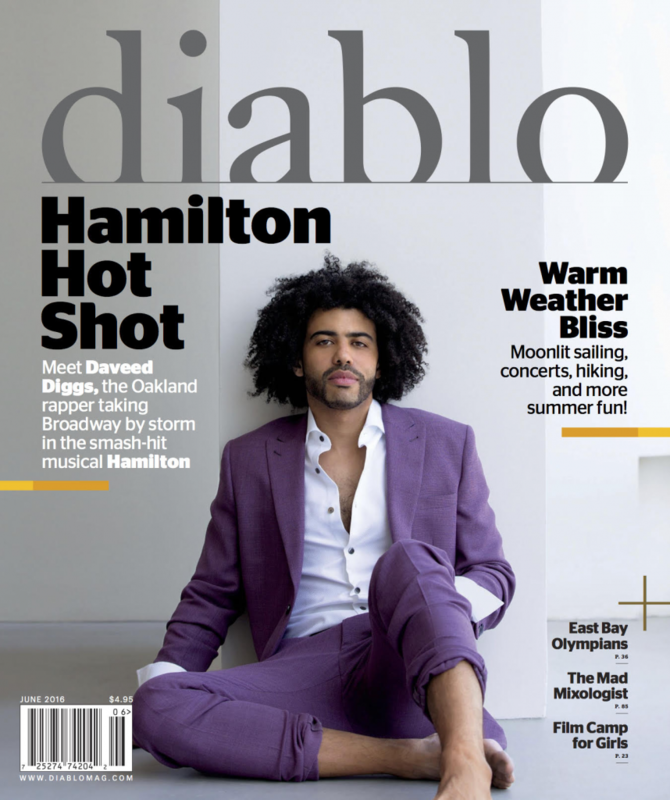 The Tony Award 2016 nominee and winner of Best Featured Actor in a Musical, Daveed Diggs, is on the cover of Diablo Magazine wearing Stephen F Lavender Mesh Wool Suit. Diggs is a rising star in Broadway where he plays the dual role of Marquis de Lafayette, a Frenchman, and Founding Father Thomas Jefferson in the Broadway show Hamilton, which also won a Tony Award for Best Musical 2016. 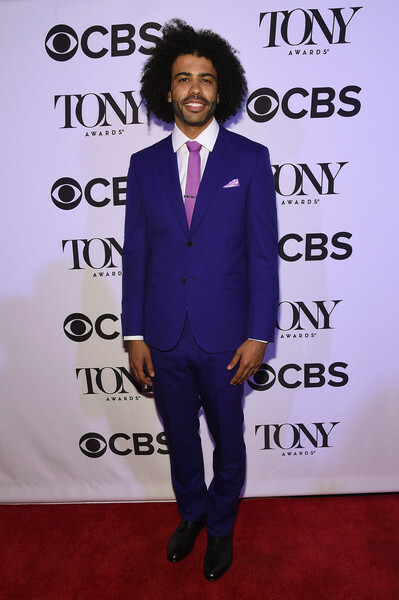 Daveed Diggs performance has given him the title and fame as the fastest rapper on Broadway, and we are excited to see more from this talented and stylish actor in the future. on June 6, 2016 in New York City.